Designed for operators looking for a professional dress appearance but with all the function of our T.R.U.® Combat Shirt. 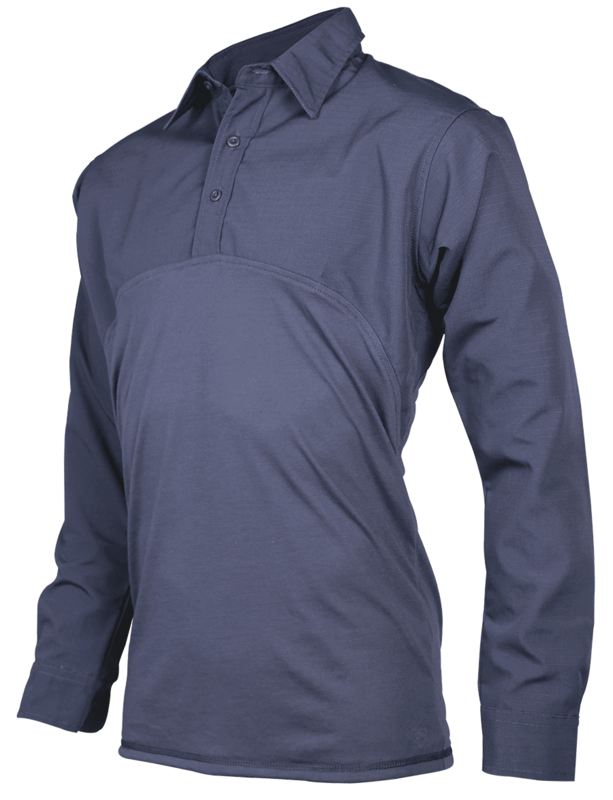 Features like a Byron collar, three button placket and traditional shirt sleeve button cuffs provide a professional dress appearance while durable polyester-cotton rip-stop sleeves and upper torso provide abrasion resistance and a drirelease® fabric mid-torso create greater range of motion, superior wicking and fast drying capabilities. 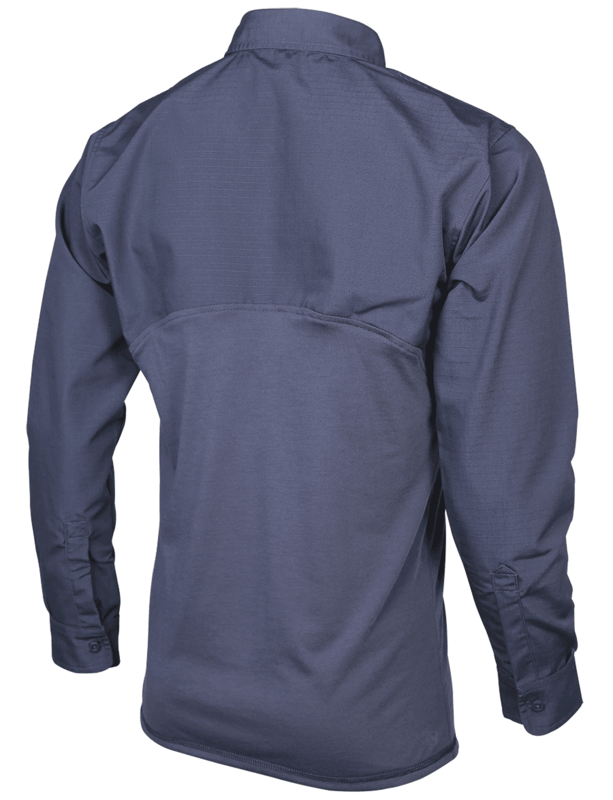 The drirelease® fabric torso regulates skin temperature, providing a 7º cooler body than other fibers or treatments and is treated with environmentally friendly FreshGuard for a built-in natural odor neutralizer system to prevent bacteria growth. 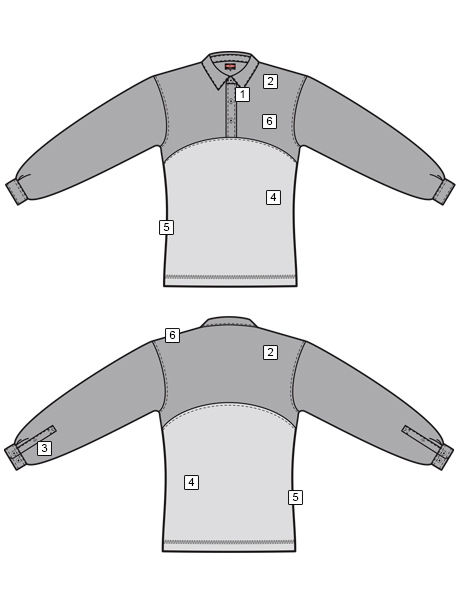 The shirt is very funcational for wearing an outside vest. I was out on an extended scene in the elements (cold, windy and rainy) and the shirt held up fine. I was very pleased with the product. I ordered an extra long in 2x. No complaints here. Would you consider doing this in short sleeve? 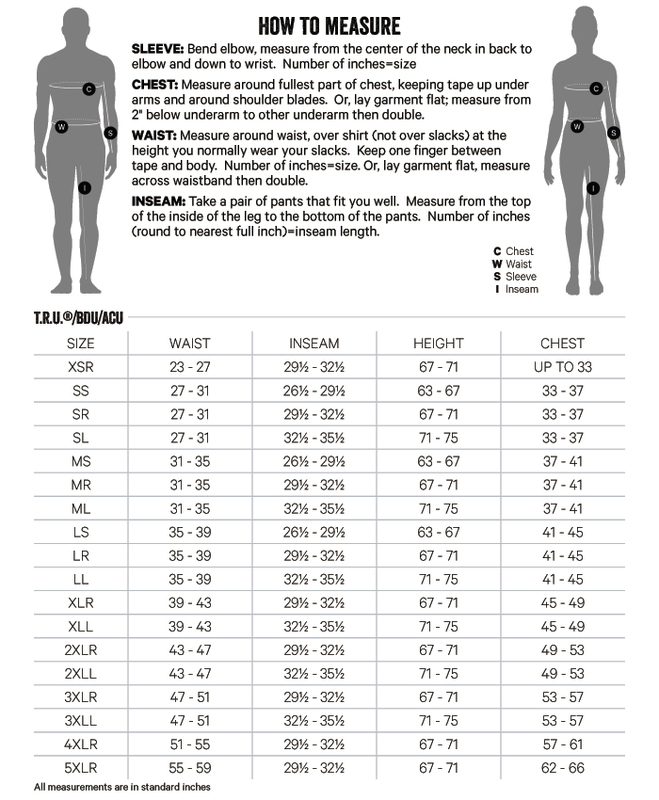 Great quality but fits small and not comfortable to wear. Should have ordered one size larger than I normally wear.